I normally like to run through previous appearances by the cast, but as far as I can tell none of them was in any of the previous Oscar-winning films. 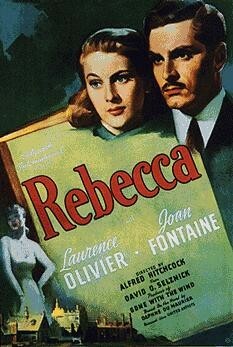 We will see some of them again, but it is striking that in many cases, the actors’ indivisual IMDB entries cite Rebecca as the most significant film of their careers. Not being a film buff, I haven’t seen much Hitchcock - just The Lady Vanishes, North by Northwest and Psycho. This is the only Hitchcock in the sequence of Oscar winners. In his cameo appearance, his face is invisible, as he walks past the London phone kiosk where Favell is finishing his call. Edited to add: Two people have already mildly chided me for not saluting George Sanders, visible here, as the odious Favell. I will own that mistake; he is great too, though not as great as the leads. I’m not going to enumerate the film’s faults (OK, i’ll mention one fault: the fake driving scenes), because I thought it was the best Oscar-winner I have seen so far. If you don’t know the story, it’s based on a popular novel of the day whose unnamed narrator marries a mysterious Englishman who owns a huge house in Cornwall, where his recently deceased first wife seems to still maintain her influence to deadly effect. The tension is superbly ratcheted up during the first half of the story, up until the disastrous fancy-dress ball, with the main characters very well delineated and music so manipulative that you barely notice it at the time. It’s not as enjoyable as the two Frank Capra comedies, but it’s very compelling and it lingers in the mind long after you’ve finished watching it. The return to black and white of course makes it even spookier. 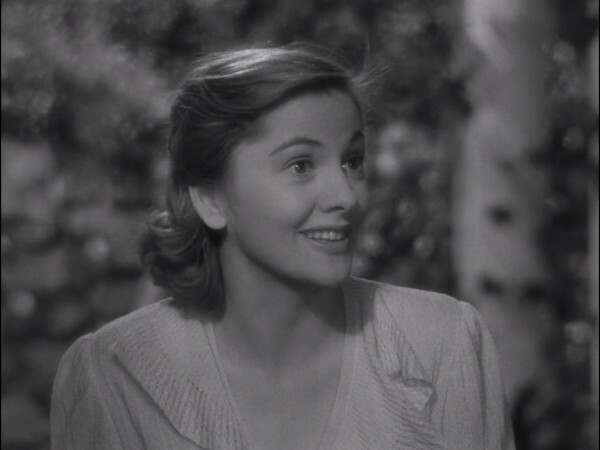 Joan Fontaine, whose sister Olivia de Havilland was in Gone With The Wind last year, just glows as the nameless second Mrs de Winter. 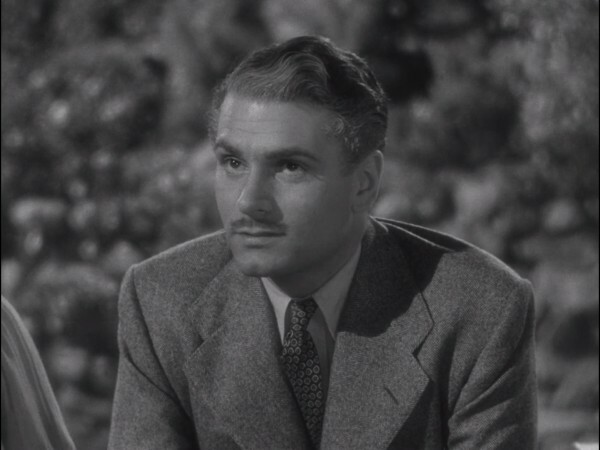 We are told in the book that Maxim de Winter is 45, and Laurence Olivier at 33 is a bit too young and the make-up doesn’t quite conceal his age, but he is utterly convincing as a character - from smoulderingly standoffish and arrogant to dependence on his new wife. The denouement of the film has a significant difference from the book. Rebecca died accidentally during an argument with Max, rather than him shooting her. The original revelation would I guess have been too much for Hollywood, another example of something from the source text being toned down for the screenplay. But the corrosive effect of Rebecca’s legacy on the relationship between the two central characters is the same, vivid and painful to watch. 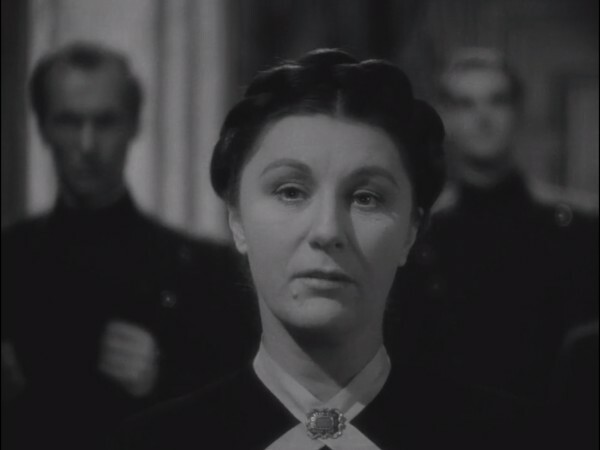 Judith Anderson is spectacular as the creepy housekeeper Mrs Danvers. There’s a very strong suggestion that she was one of Rebecca’s lovers; it’s absolutely explicit both in the film and the book that she was infatuated, and the film Danvers is much closer to Rebecca in age than her original in the book. 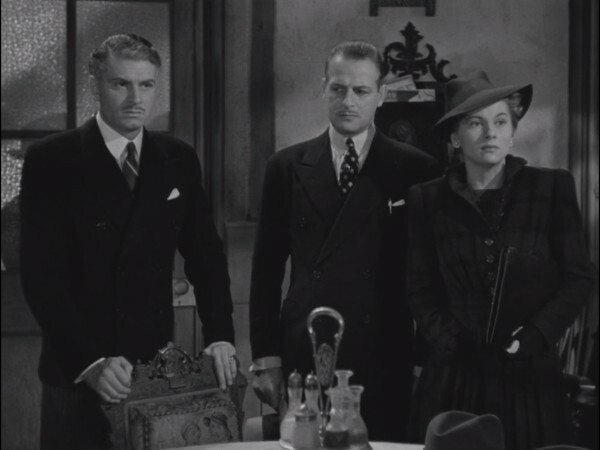 In the film, she dies in the fire that destrys Manderley, which is dramatically appropriate. 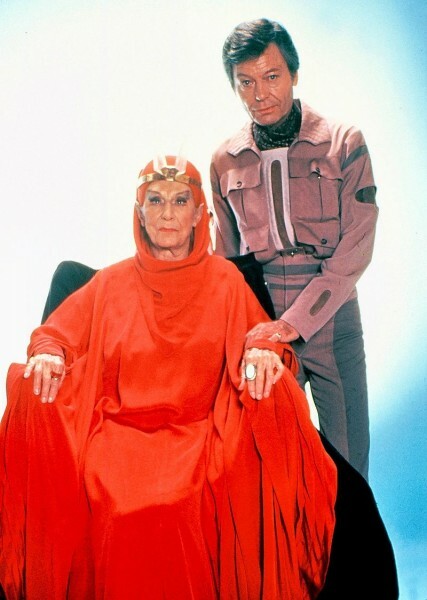 Many years later she played the High Priestess T’Lar in Star Trek III: The Search for Spock. 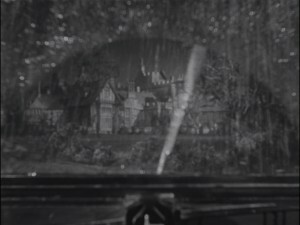 And while we are on SF links, it is pretty clear that the long driveway to Manderley, which the newly-wed de Winters approach in the rain, inspired the similar scene in the Rocky Horror Picture Show. Really great film. Next up is How Green Was My Valley, of which I know nothing at all. Funny to think that the course of my existence hung like a thread upon that quality of hers. Her curiosity was a disease, almost a mania. At first I had been shocked, wretchedly embarrassed when I watched people laugh behind her back, leave a room hurriedly upon her entrance, or even vanish behind a Service door on the corridor upstairs. For many years now she had come to the Hôtel Côte d'Azur, and, apart from bridge, her one pastime, which was notorious by now in Monte Carlo, was to claim visitors of distinction as her friends had she but seen them once at the other end of the post-office. Somehow she would manage to introduce herself, and before her victim had scented danger she had proffered an invitation to her suite. Her method of attack was so downright and sudden that there was seldom opportunity to escape. At the Côte d'Azur she staked a claim upon a certain sofa in the lounge, midway between the reception hall and the passage to the restaurant, and she would have her coffee there after luncheon and dinner, and all who came and went must pass her by. Sometimes she would employ me as a bait to draw her prey, and, hating my errand, I would be sent across the lounge with a verbal message, the loan of a book or paper, the address of some shop or other, the sudden discovery of a mutual friend. It seemed as though notables must be fed to her, much as invalids are spooned their jelly; and though titles were preferred by her, any face once seen in a social paper served as well. Names scattered in a gossip column, authors, artists, actors and their kind, even the mediocre ones, as long as she had learnt of them in print. I almost gave up halfway through, as the first half of the book was so relentlessly depressing, and I spotted what was going to happen at the fancy dress ball miles in advance. But then the twist almost in the next chapter took me completely by surprise, and so did the final twist at the end. A heavily spoiler-ridden preface in my Virago edition by Sally Beauman (author of the "sequel", Rebecca's Tale) claims that du Maurier manages to avoid slipping into too much melodrama, a large claim that I can't completely agree with. She also makes the inevitable comparison with Jane Eyre. Self-effacing orphan heroine tring to cope - check. Dominant husband with dark secret about his first wife - check. Embarrassing party - check. House burns down - check. Actually the nameless narrator of Rebecca is a much less interesting character than Jane Eyre, who at least stood up for herself now and then. Re-reading it, I felt that the film version of the heroine is more gutsy than her paper original, and it’s largely due to Fontaine’s performance - she isn’t given much comfort from the script, which as noted above varies only slightly from the book. But it is enjoyably, tautly written, and still difficult to put down even when you know what is going to happen. You can get it here. A good illustration of how inane trailers can be. The announcer pompously introduces Olivier as "the fascinating Max de Winter," as he walks on screen and then quietly says, "How do you do?" Wow, what a fascinating guy. Looking forward to your take on "How Green Was My Valley," one of the few early Oscar-winners I've actually seen. Must be a really slow day. I saw Rebecca back to back with reading Jane Eyre, and I want someone to write the obvious compare and contrast about wives in attics, be they actual or mental attics. I've always thought that George Sanders was marvellous in this too. 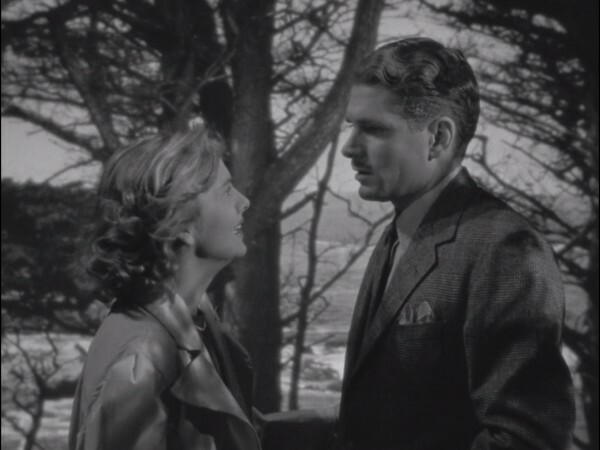 Of the other films, The Philadelphia Story is very much of its time but I love it and am in the minority who prefer it to the musical version (High Society) which you might come across later. I apologise in advance for How Green Was My Valley. You are dead right - someone else also commented that George Sanders deserves better billing than I gave him, and I have updated the piece. I had a very early flight this morning and got through the first third of How Green Was My Valley, but I think I will give it another go when I am more awake. 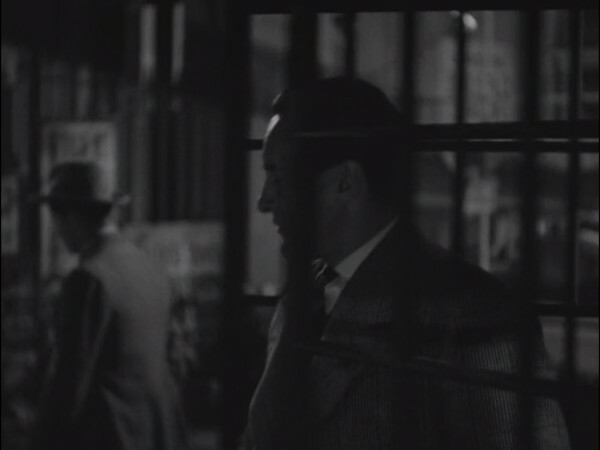 I like the idea that there's a roving band of George Sanders fans going "but he's so awesome!" 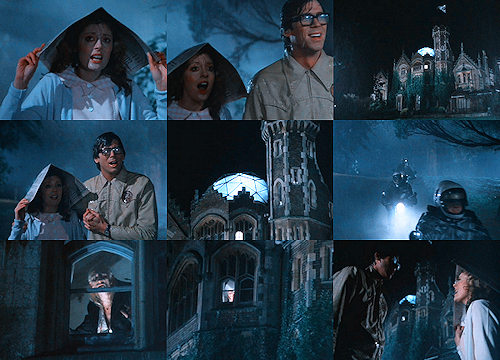 I'm surprised you didn't include this part of the film's story. Thanks! I'll calibrate against that. Surprised by her dislike of, say, Wings.